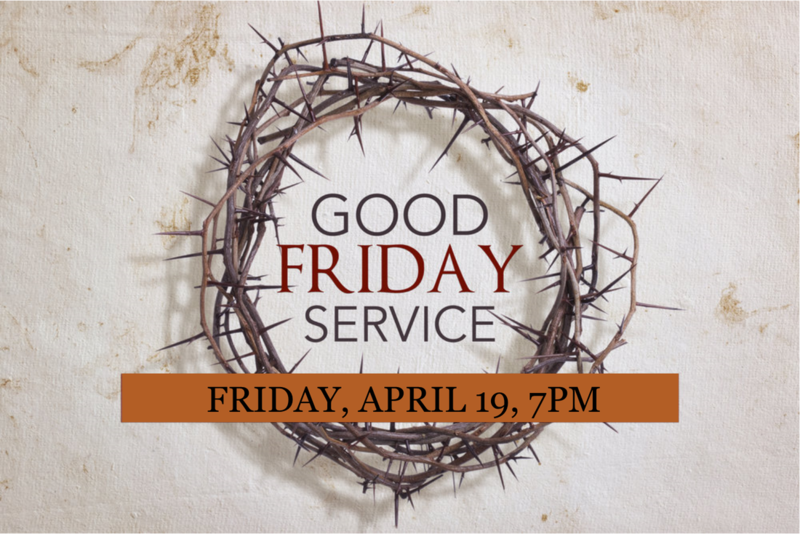 Easter Sunday Worship 8:45 and 11:00 a.m.
Maundy Thursday and Good Friday 7:00 p.m.
​Thanks "Sharing God's Bounty on the Ridge"
Now in Our 153rd Year of Serving Christ & The Community. Come visit us this Sunday! "So Abram moved his camp and settled near the oaks of Mamre at Hebron, and there he built an altar to the Lord."